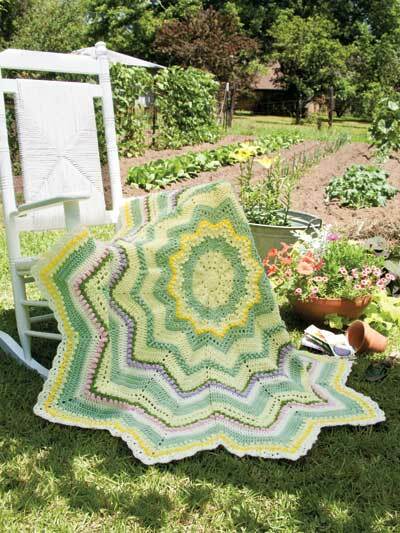 Shaped crochet afghans make a colorful addition to your home decor -- or a fabulous DIY gift! 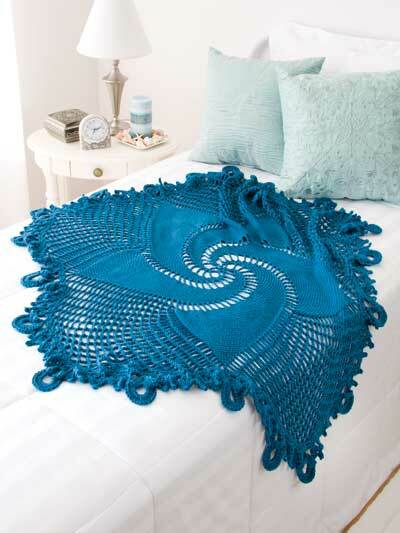 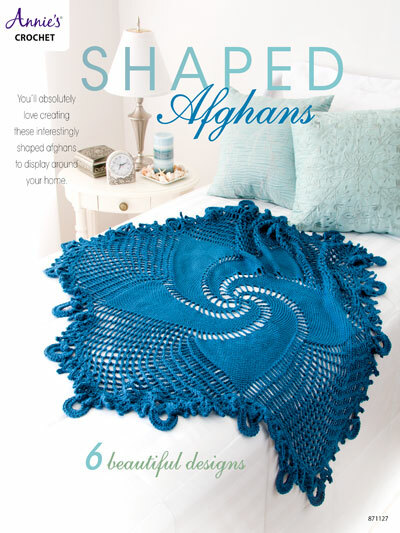 Interesting shapes and beautiful colors make up these six crochet afghan patterns. 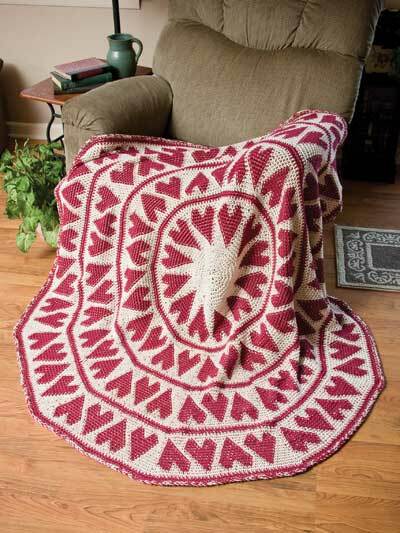 Toss an afghan over a couch or a chair and you can easily update your home decor. 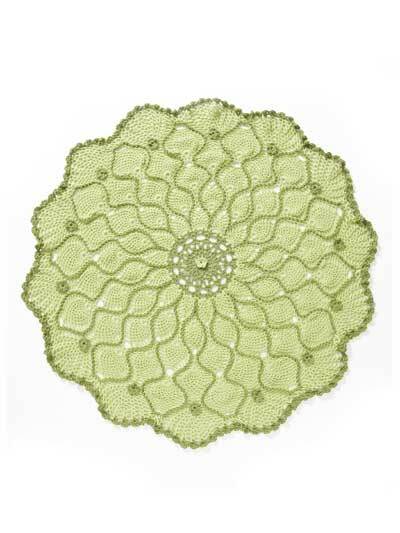 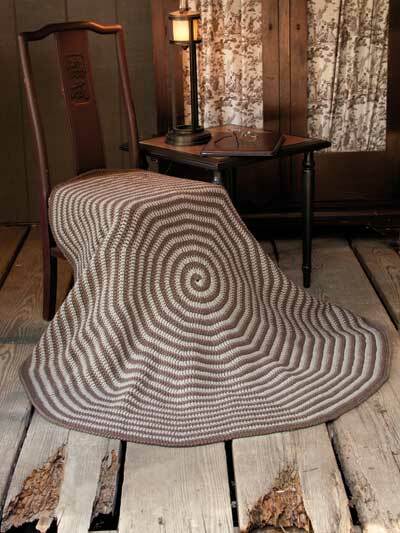 Each crochet design is made using worsted-weight yarn. 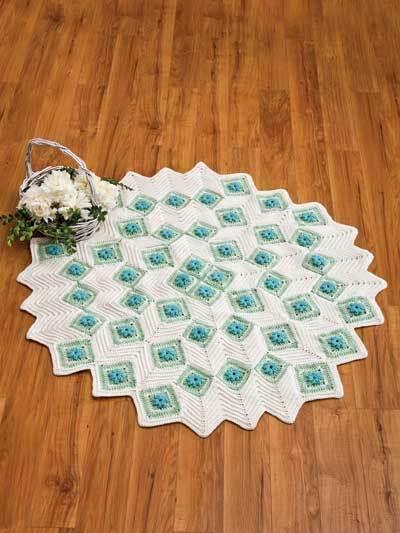 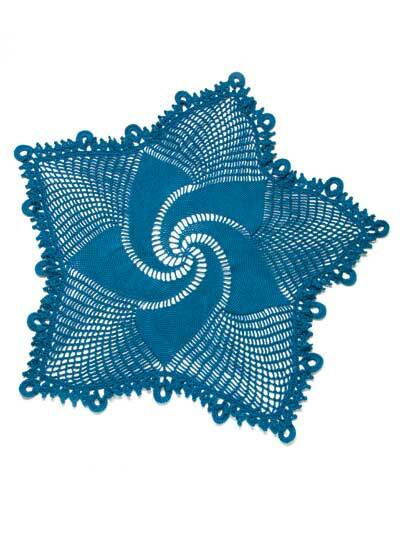 Designs include a spiral, tapestry crochet, motifs, star ripple and pineapples. 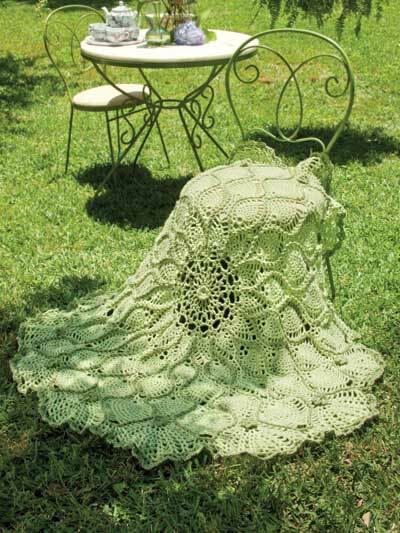 Crochet afghans range in size from 41" in diameter to 64".